Does my child have to attend more than one week? If your child is a new incoming student we recommend a minimum of two weeks. The more weeks your child attends the more benefit they will derive from the program. Can I choose which weeks my child attends your camp? AEF Summer programs operate on weekly sessions allowing parents to choose any combination of weeks to meet their summer schedule (weeks do NOT need to be consecutive). Are field trips included in the camp weekly price? Depending on which camp you choose, field trips may or may not be included. The majority of pricing does NOT include field trips. Does my child have to go to an AEF School to attend your camp? No, your child does not have to attend an AEF school in order to come to AEF summer programs. 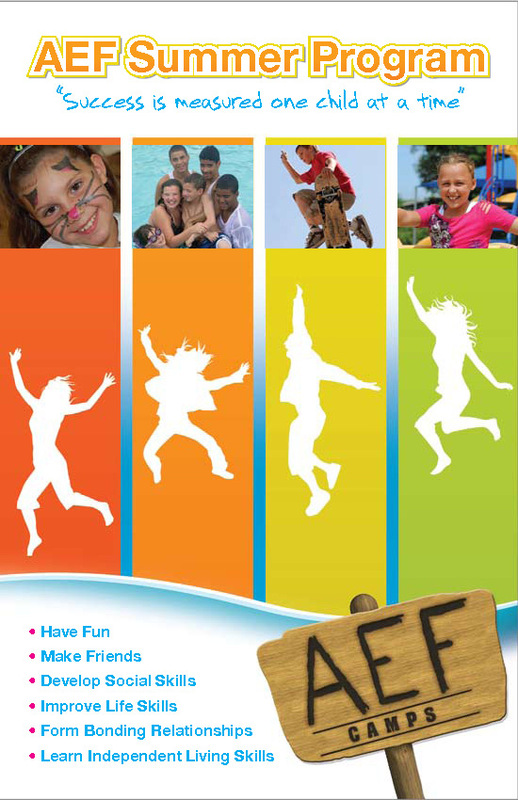 AEF does offer financial assistance for camp programs. Please visit our website to download the forms or contact our Finance Manager. Do you offer any type of academics or tutoring sessions over the summer? Yes, we offer a variety of tutoring and school options during the summer including mixed programs, summer school, and private tutoring.